On Jan. 1, 2018, the legal sale of recreational marijuana commenced in California. This followed the passage of Proposition 64 by California voters on Nov. 8, 2016, which legalized its recreational use by people over the age of 21. However, Prop. 64 does not change UC policy, which prohibits marijuana on all university property and at all university events, with limited exceptions for approved academic research. Notwithstanding Prop. 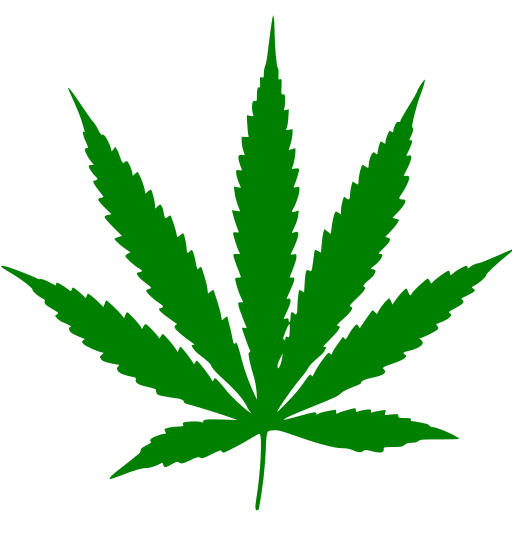 64, using, distributing and possessing marijuana remains illegal under federal law. The Drug Free Schools and Communities Act and the Drug Free Workplace Act require that UC, as a recipient of federal funding, establish policies that prohibit marijuana use, possession and distribution on campus and in the workplace. For additional information on UC policy regarding controlled substances, visit http://ucop.edu/marijuana-and-drug-policy.